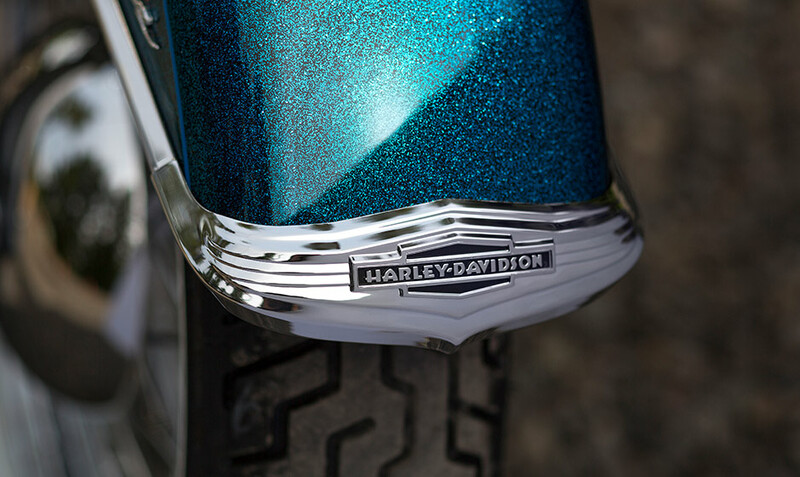 There are few bikes out there that can confidently carry off that true custom cruiser style like the 2015 Harley-Davidson Softail® Deluxe. 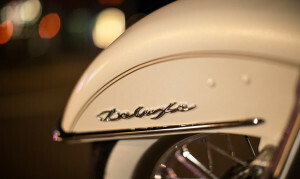 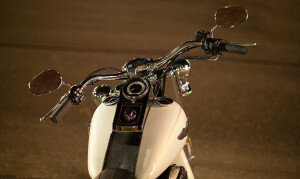 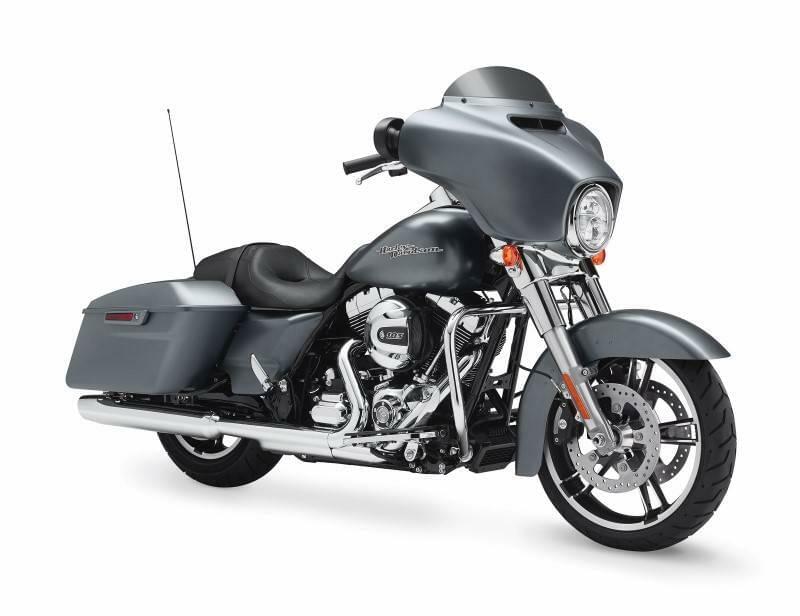 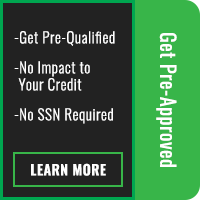 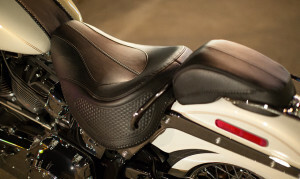 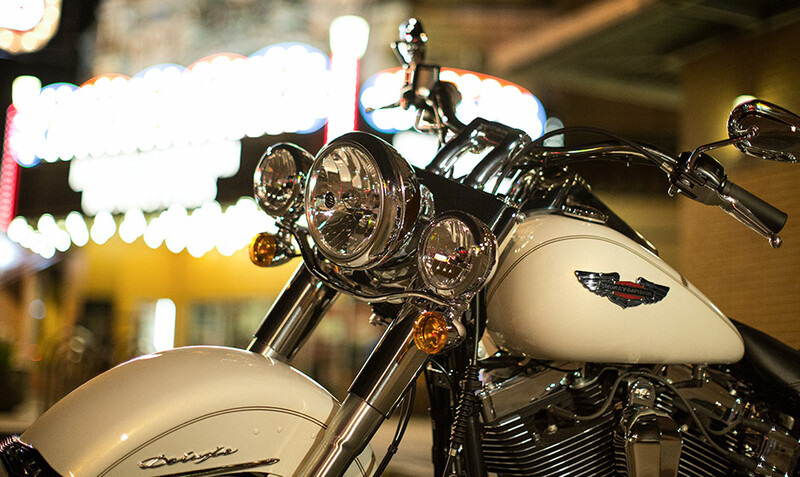 Delivering the uncompromising performance that riders from the Inland Empire to Los Angeles, CA crave, this comfortable ride is sure to put a smile on your face, whether you’re rolling through city streets or cruising down the highway. 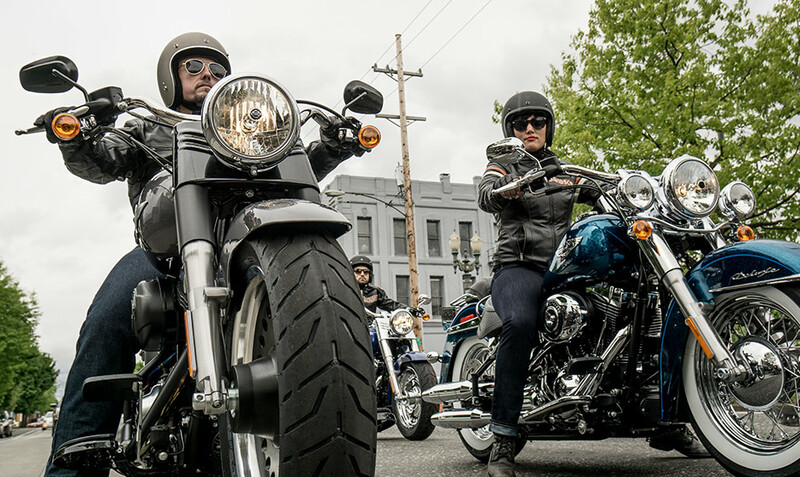 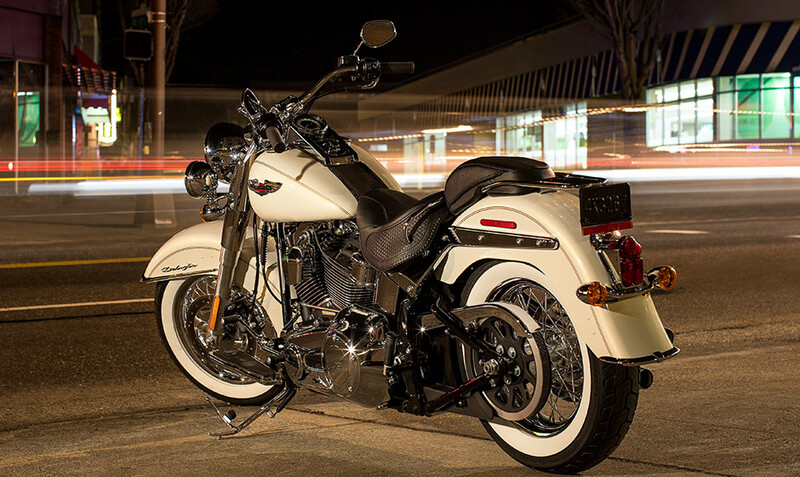 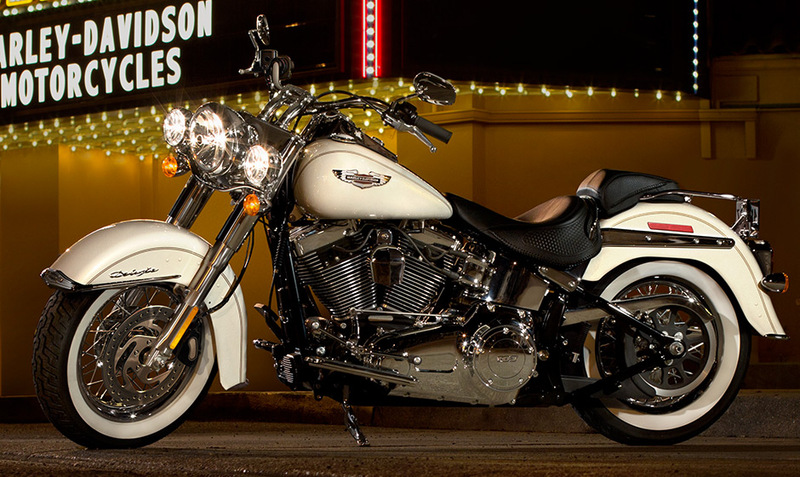 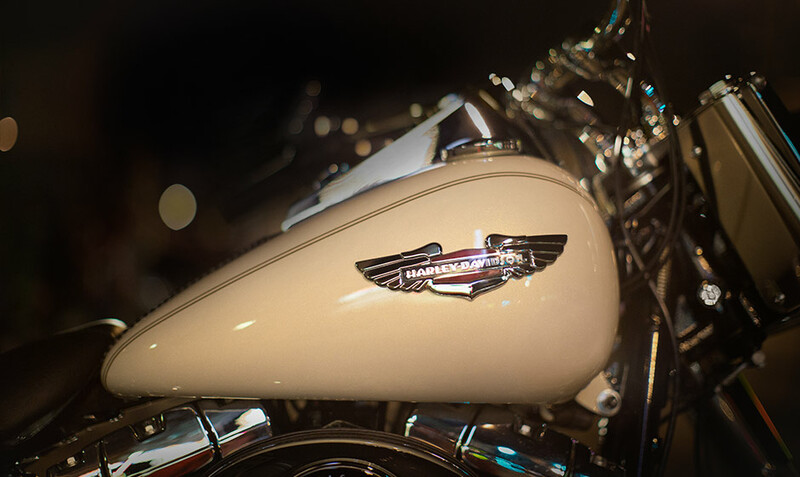 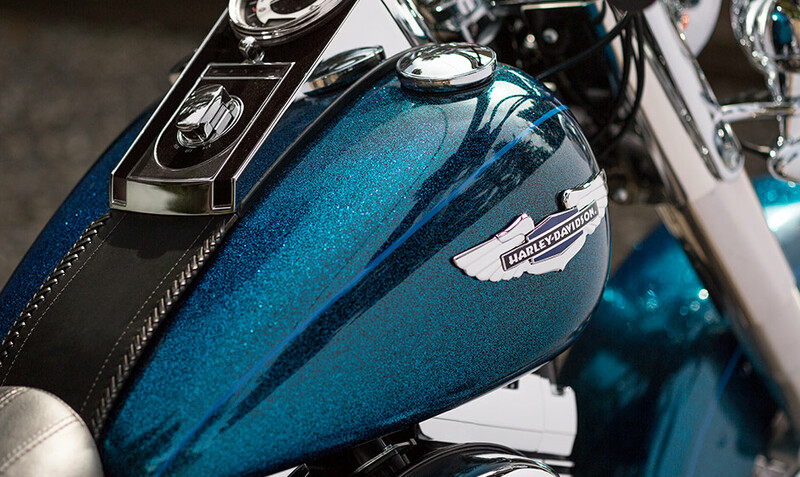 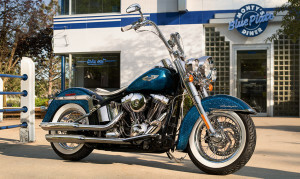 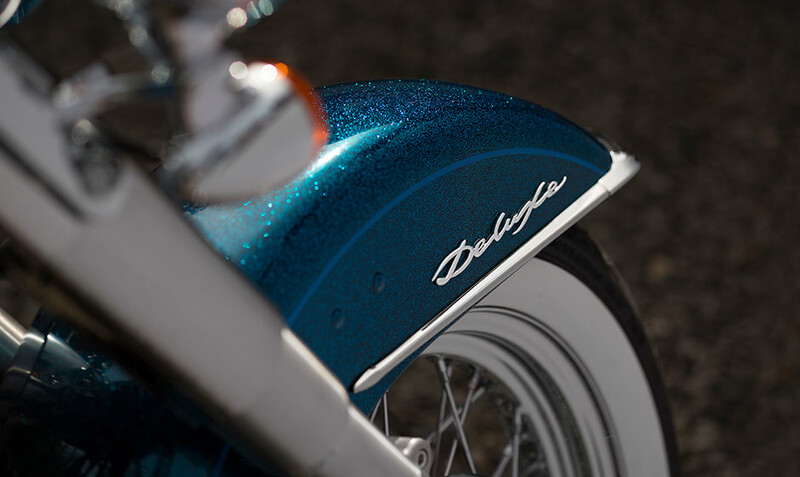 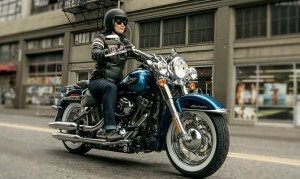 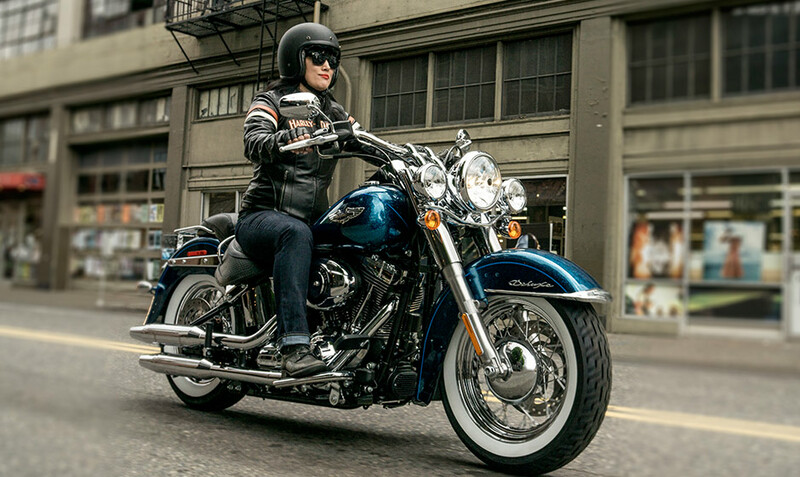 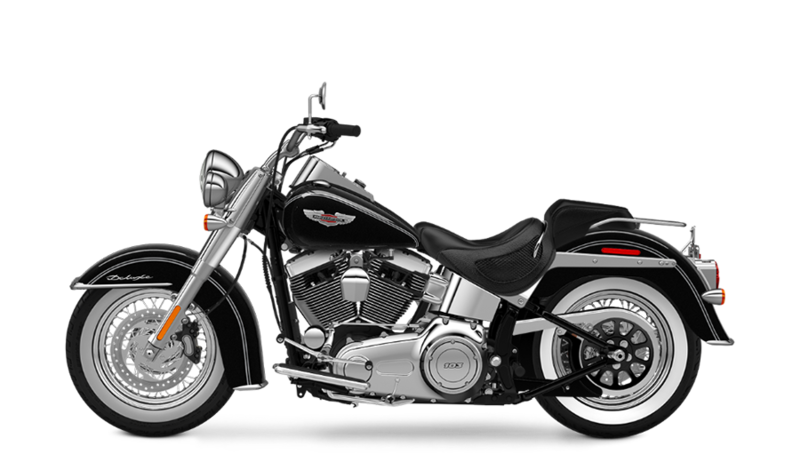 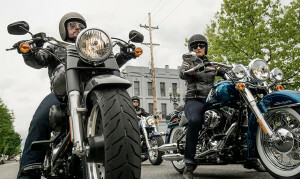 The style and performance of the Harley-Davidson Softail® lineup is legendary, and the Softail® Deluxe carries that heritage into the twenty-first century with vintage class and raw power.